Can I be magically transported to one of these spots, or any other place that has tons of snow, now? 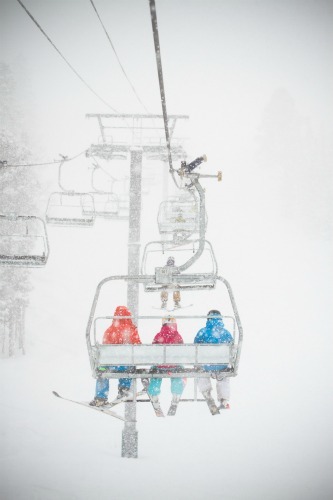 Who's out there taking advantage of the new snowfall? 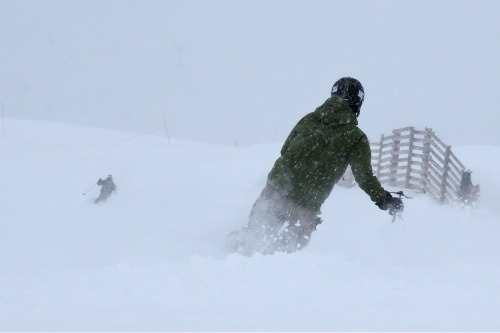 Photos and video provided by Park City Chamber of Commerce and Visitors Bureau, Kimberly Trembearth/Arapahoe Basin, C. Downard/Beaver Creek.